Rigidly mounting pressure transducers to your engine is never a good idea. 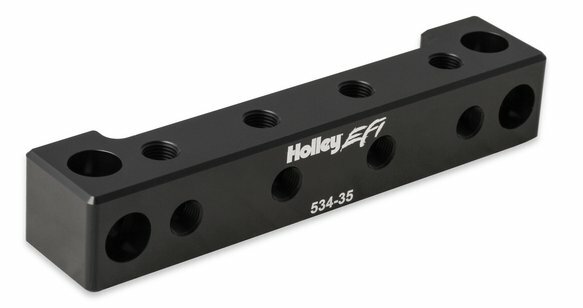 Introducing the Holley EFI sensor block! 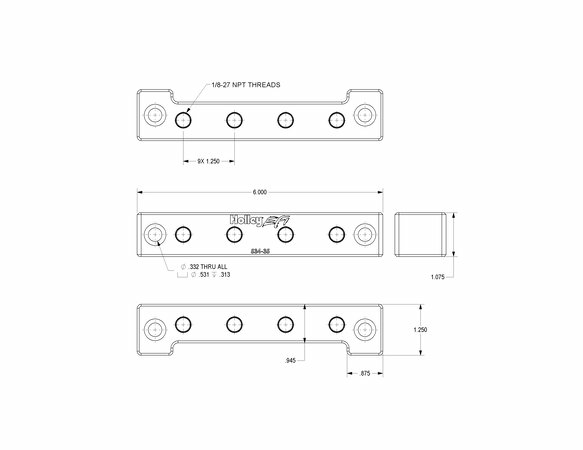 Compatible with all transducers that utilize 1/8 NPT male threads and 7/8" or smaller body/hex diameter. 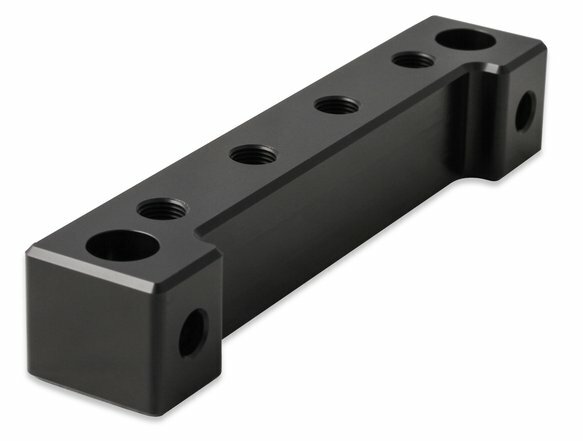 This sensor block provides a clean and safe solution for mounting multiple 1/8th NPT pressure sensors. Optimized design weighing only 0.50 lbs.